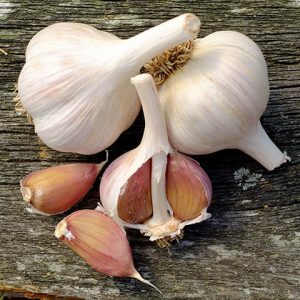 (Strong) – 4-6 large cloves per bulb. 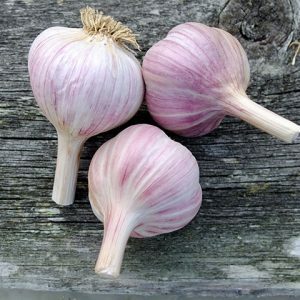 A very consistent cultivar. 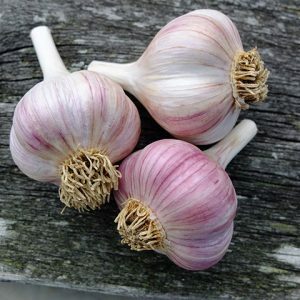 Hardy, it is tolerant to cold and harsh climates. 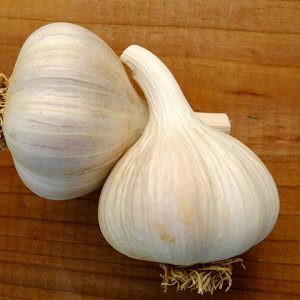 Stores well for 8-9 months. 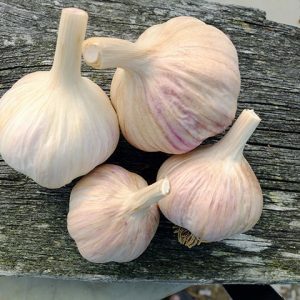 From Al Picketts of Eureka Garlic in Prince Edward Island. 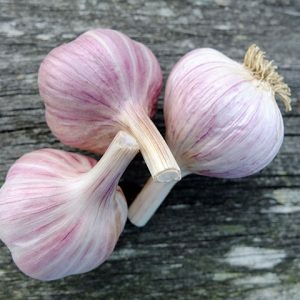 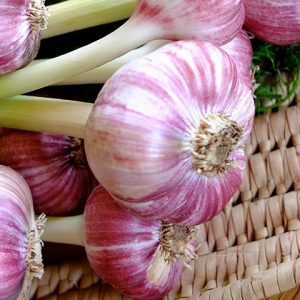 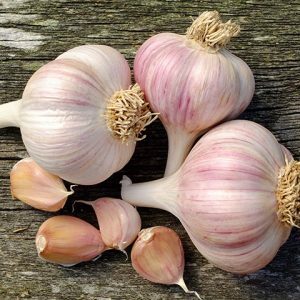 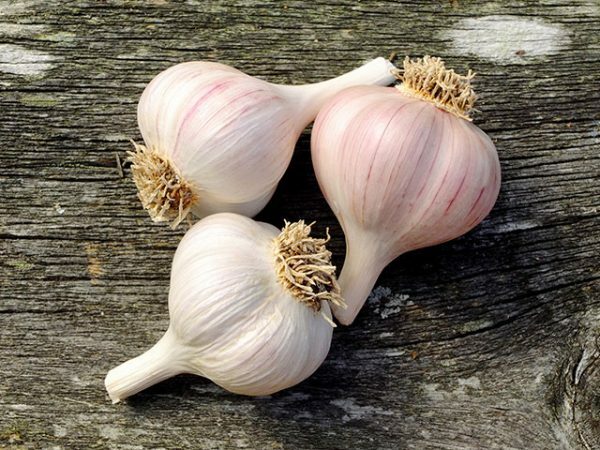 (Strong) – This garlic has an intense flavour, big cloves and keeps well. 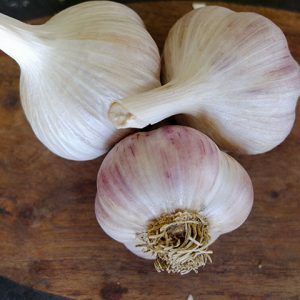 It is perfect for your spaghetti sauces, chilis or stews.